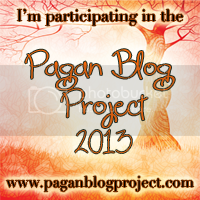 ← 30 Days of Paganism: Why Paganism? This week I had intended to write on Labrys and Labyrinths for the Pagan Blog Project, however those two topics were too large for me to tackle head on at this particular time. So, instead, I bring you Lions – those decently sized brown cats with huge, bushy manes that live vastly in the grasslands of Africa. Of course, that was not always the case. 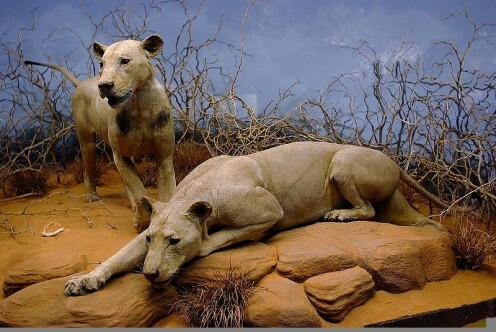 Lions used to be widespread not just in Africa, but Asia, and Europe, too. One of the phenomena I have run into time and time again in the course of research is that of extinction. I would have memories or visions of particular plants or animals in relation to ancient Crete, only to do a preliminary Google search and discover they did not exist naturally on the island. For example, the birch trees I kept seeing in relation to a goddess that I will speak of later, or extremely large bulls. But then I remember how many thousands of years stand between me now, and that ancient civilization. And digging a little deeper into research yields very interesting information. Like that birch trees once existed in Crete but went extinct, along with aurochs, which look like bulls on steroids. Lions were on my radar before I even knew who the Minoans were. When I engage in spiritwork outside of my body, I sometimes take on the form of a male lion. This was unsurprising to me, since as a child, I used to love pretending I was one of these large cats up until I was around ten or so. The traditional themes of lions as pertaining to the sun, courage, and strength were also things I tried to find within myself throughout my life. Like many ancient cultures, Minoans were rather fond of the lion as a symbol, even though my initial research seems to say they were never indigenous to Crete (but I am not done on looking into that point, it is just beyond my scope for this post). They stood for strength and were seen as both a symbol of royalty, and the ultimate challenge for the hunter. Seals like above make the lion seem completely tame to the divine. But what was of real interest to me, was the possibility of a male lion without a mane. Because a while back, I had run into such a creature in strong visions that made me feel like I was going crazy. It terrified me, but eventually I realized it was not out to get me, but somehow was mine. He was a gift from Zagreus, a long time ago, and somehow encompassed part of him. Later, I had gifted him in return a necklace of the lion’s tooth (I am still unsure what happened there, whether the cat had passed, or simply lost it somehow, or it as removed). Nowadays, I still sometimes see him, and he guards me as well as provides companionship. But other things can cause manelessness: particular climates, inbreeding, and castration (since manes grow due to testosterone), for example. The latter strikes me as a particular possibility, since another thing heavily tied in with lion symbolism is the masculine versus feminine, and gender bending is relevant to my interests. So, this post feels all over the map; sorry for that. But I would like to explore the topic even further in the future. This entry was posted in Uncategorized and tagged lion, PBP2013, Zagreus. Bookmark the permalink. Even if there were no lions living on Crete, the proximity to other lands with lions at the very least lends itself to stories. And if those stories were told far enough back, lions could have easily become a fixture in local mythology. Similarly, for a long time in England, lions were considered one of four great mythological beasts (the others being dragons, unicorns, and gryphons) simply because the people living there had never seen one, but had heard of them. Yes, you are right. I am sure there were Cretans who had actually seen lions in other places, since the Minoans were a seafaring culture known for travelling all over the place. 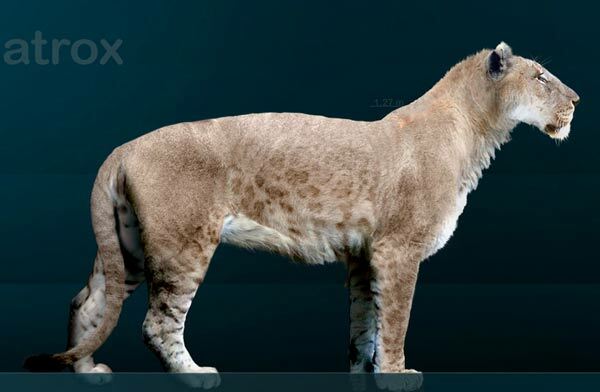 There may have also been imported lions on the island, even. But I had not heard that about England! That is really, really fascinating. I am now picturing shocked faces at them seeing ACTUAL lions, and then waiting for the other shoe to drop like a dragon flying overhead…rofl..